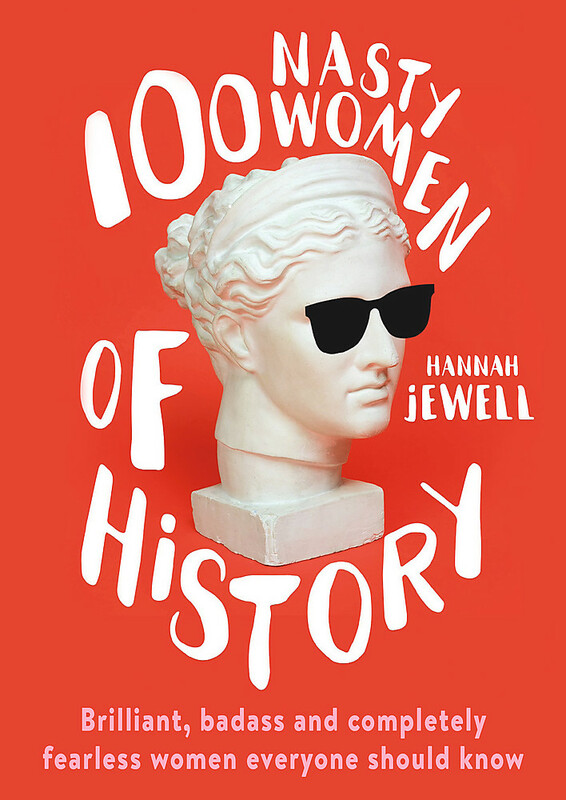 100 fascinating and brilliantly written stories about history's bravest, baddest but little known 'nasty' women from across the world. These are the women who were deemed too nasty for their times, too nasty to be recognised, too nasty to be paid for their work and sometimes too nasty to be allowed to live. These are the women you've probably never heard of, but should. Take these stories and tell them to your friends, because everyone should know about the nasty women from history who gave zero f*cks whatsoever. These are the 100 NASTY WOMEN OF HISTORY you need to know about. Hannah Jewell is a video journalist at The Washington Post covering pop culture, politics, and more. She formerly worked at BuzzFeed UK, where she was known for her writing about gender and her satire of British and American politics.